To help and support parents, kids to use mobile devices safe from threats and disruptive influence in the internet and social media world ,Nischint began with a simple idea: everyone, especially our children, women and elderly should be able to use a mobile device safe from threats and disruptive influence. 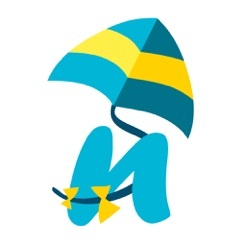 We’ve been rethinking mobile assurance ever since. The story is rapidly expanding with our ultimate goal of creating the most advanced open platform that adds new and interesting applications to keep up with the constantly changing threat landscape while making the experience immersive but safe. Nischint is a Hindi word which means “carefree” and we want to personify this by impacting the lives across the world.“Nischint” is the most advanced parental guidance and a unique software application service designed to support parents in their quest to provide the best level of information on digital media across all devices. 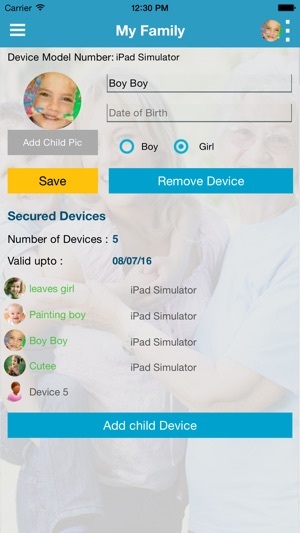 With Nischint one can view the images and videos taken on child device in real time. 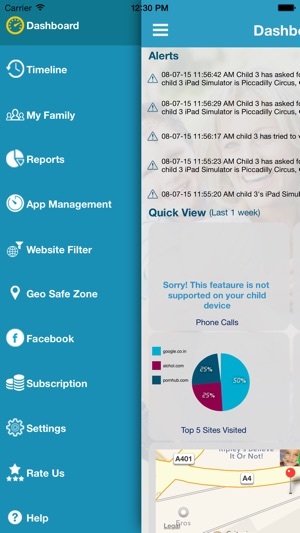 It also helps in locating child at any point with the help of interactive map showing the GPS track for the last 24 hours thus showing real time presence of kids location. It also helps to set up your child’s safe zone and receive real time alerts when the safe zone is crossed. One can proactively set the right filters for kids when connected online. This help parents to choose particular category of websites best suited to your child’s interest and security. 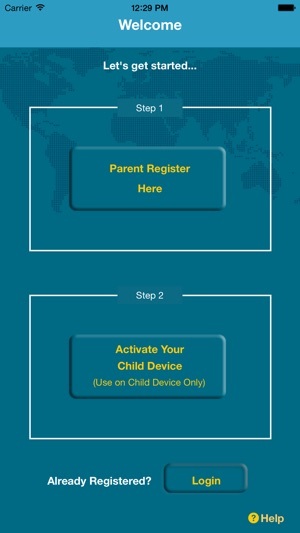 Manage applications on the child device . This is the best app in the category so download it once and get nischint.